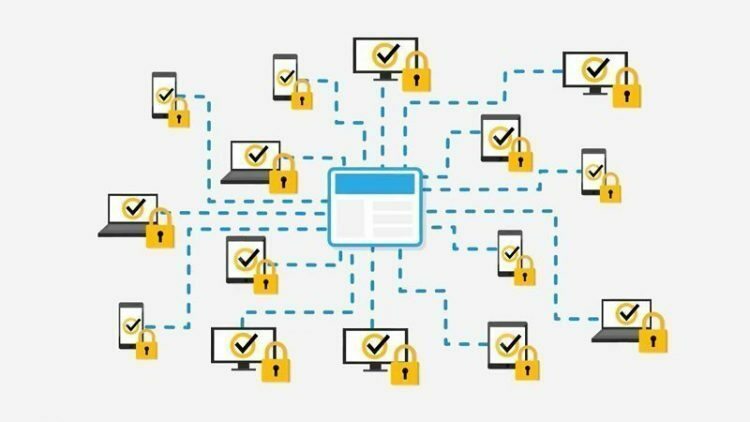 Cybersecurity firm Symantec yesterday introduced Symantec Endpoint Protection Cloud, a new solution for small and mid-sized businesses (SMBs) to protect them from targeted attacks and ransomware. The solution is for organizations with fewer than 1,000 employees that are looking for an effective way to protect corporate and personal devices on the corporate network. “Attackers no longer aim just for the Fortune 500. Small and mid-sized business owners must adopt the same vigilance against advanced attacks and deploy the same modern defense capabilities found in enterprise solutions like machine learning to protect their businesses,” said Javed Hasan, Vice President of Engineering, Symantec. 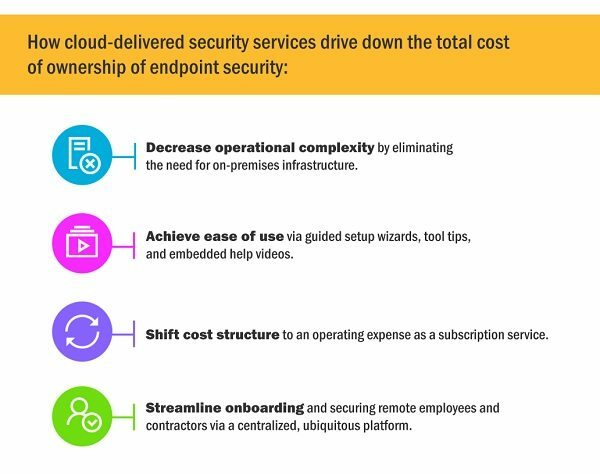 Hence, Symantec Endpoint Protection Cloud provides a single cloud-based console for endpoint protection, management, mobility and encryption, that simplifies management and reduces total cost of operation for SMBs. This launch comes at a time when a recent Gartner report indicated a 95 percent increase in Choose Your Own Device (CYOD) and Bring Your Own Device (BYOD) practices by 2018 which are expected to flood SMBs with new devices, putting an increasing pressure on businesses with limited IT resources. Symantec Endpoint Protection Cloud is currently available in the U.S. and will be available globally by the end of the year.